Home BIOGRAPHY PHOTOS Frasha Biography, Tribe, Age, Real names, Family, Music, Education & Photos. Frasha Biography, Tribe, Age, Real names, Family, Music, Education & Photos. 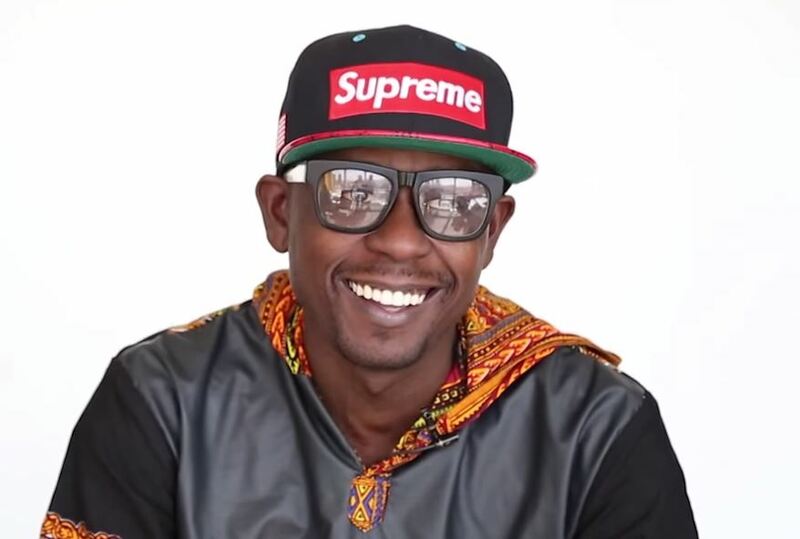 Frasha whose real name is Francis Amisi is a kenyan hip hop musician. He is a member of hip hop group P Unit that consists of Him, Gabu and Bon Eye.Frasha grew up in Athi river on the outskirts of Nairobi and have been childhood friend with Bon-Eye.They both decided to pursue their childhood dreams of being re-known musicians,where they recorded a few tracks together.Before teaming up with Gabu they had recorded a few tracks together.Later as a professional physiotherapist who graduated from Kenya medical training college and worked with Aga Khan Hospital until 2011 where he quit his high flying job to concentrate on his music career. Student at the Kenya medical training College(KMTC), Diploma in Physiotherapy. Secondary school student at Machakos Boys high school (famously known as Mac bee) and he later enrolled at in 1999-2002. In the year 2012 they released one of the biggest hits you guy featuring Collo. The videos were released later and was reportedly banned by citizen TV for being too explicit.They released a new single Mobimba in March 2013 which features Alicios Theluji. 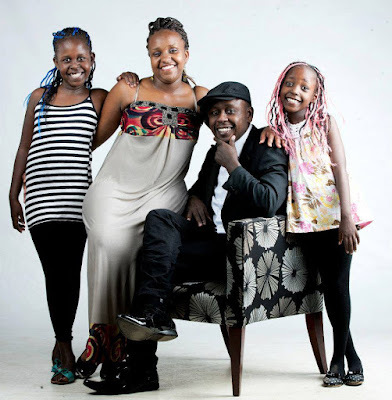 They have since released a number of other singles including Love a kwaito inspired song in 2014 whose video was shot in South Africa and was released on Valentines day and Wekaweka which introduced a new concept of music distribution by fans paying Kes.20 to download and listen to the song before the mainstream release. 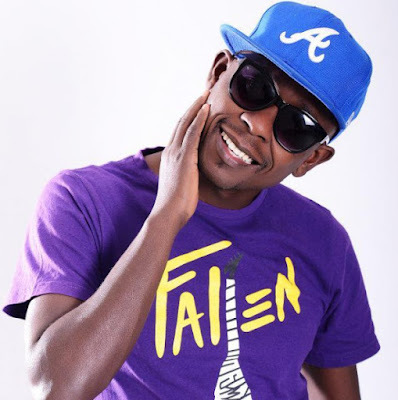 Frasha with p-unit crew have bagged awards along the eway like in 2007 they won Chaguo LA Tenniez Awards_best Group,Best song and collaboration with their song si Lazima.In 2008 they won Kisima Awards for Boomba Group and Best Collaboration with Dna.